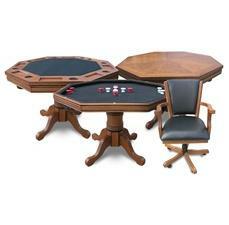 Game Tables. 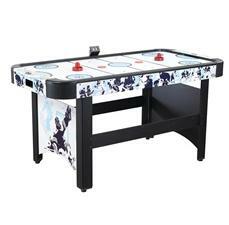 We carry a complete line of premier indoor games and game tables to outfit your game or rec room. 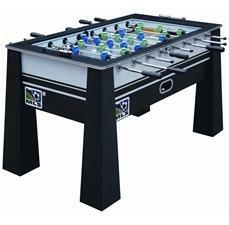 Our game tables are manufactured to give you maximum fun combined with a long durable life all at a discount price. 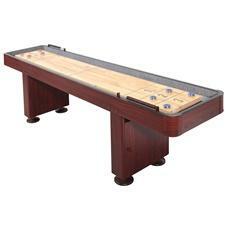 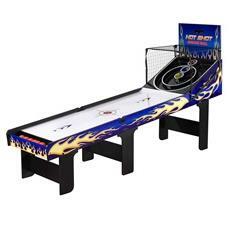 From Air hockey, shuffle board, foosball to premium quality pool tables we carry it all. 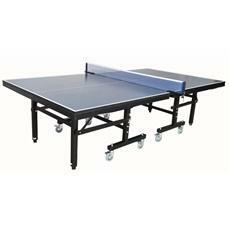 Our easy to install multi-game tables include combinations from pool, basketball and Ping-Pong and shuffleboard. 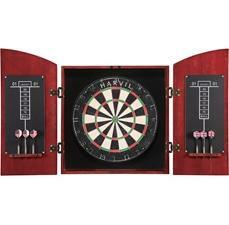 We carry everything a gaming enthusiast can expect, so save big on gaming room equipment today! 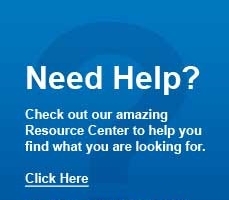 Shop online and save with Pcpools everyday low prices. 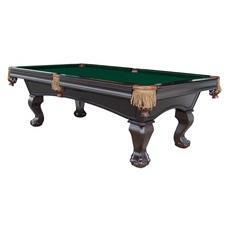 For expert advice on game tables and supplies email our trained customer service specialists at customerservice@pcpools.com!